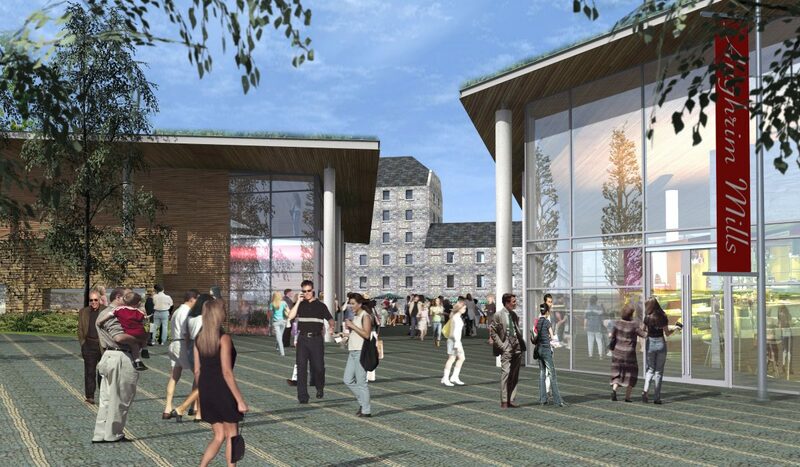 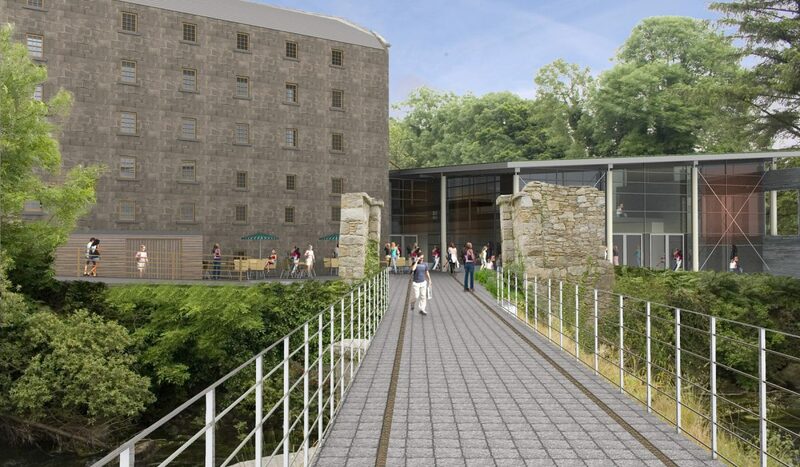 DMOD have prepared a planning application for an exciting and innovative mixed retail and tourism centre, centred on a protected structure at Aughrim Mills, Co. Wicklow. 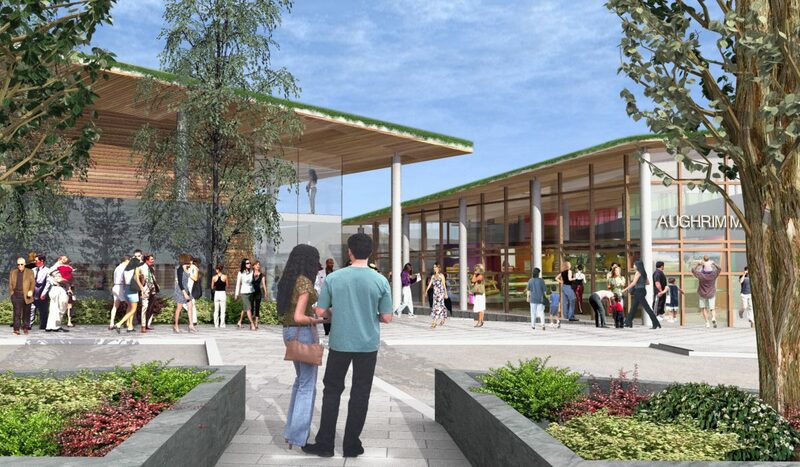 The new buildings are designed to make a minimum impact on the landscape and the existing structure, emphasising the importance of the existing Mill buildings while maximising the proposed new retail floor development area. 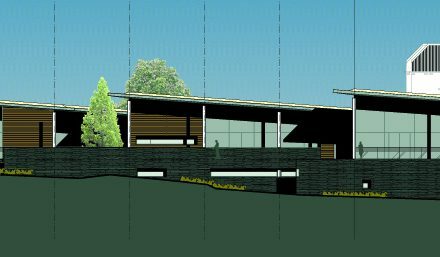 From the outset the design team have used many sustainable design concepts from hydroelectric generation to utilising local materials. 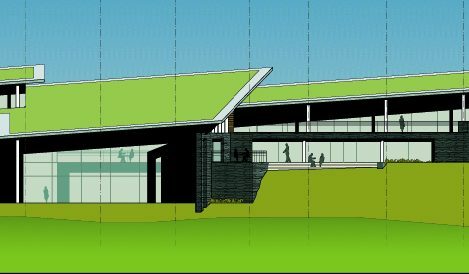 By using the natural levels on the site we have been able to ensure the most efficient circulation within the complex.